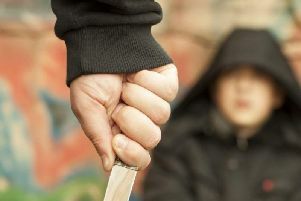 The number of people convicted for carrying a knife has jumped by 78 per cent in five years here in Northamptonshire, shock new statistics show. 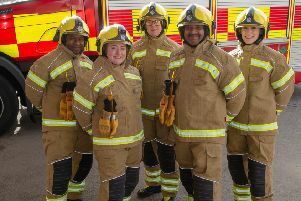 Firefighters in Northamptonshire will see the first the first major change to their kit in 15 years after the introduction of a new 'gold' overall. 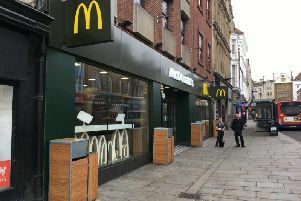 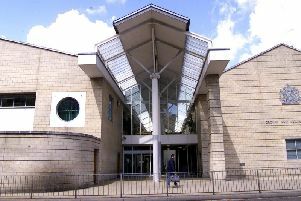 An investigation has been launched after a 24-year-old man died as a result of a single punch assault in the Drapery, Northampton. 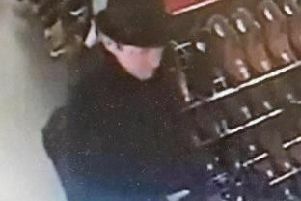 A CCTV image of a man in a long coat who is believed to have information about a bag theft in a Northampton shoe shop has been released by police. 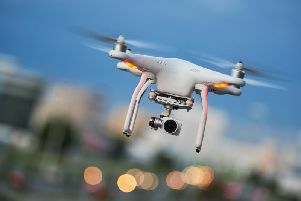 A light aircraft pilot had to take 'evasive action' to avoid a drone being flown near a Northamptonshire village, a near miss report has revealed. 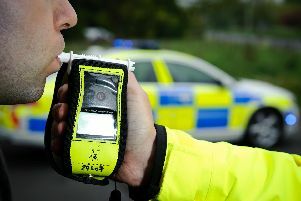 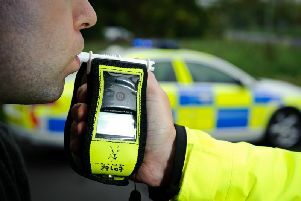 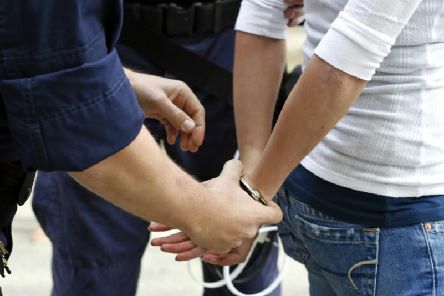 Northamptonshire Police has released the first set of court results regarding those caught during the 2018 Christmas drink and drug drive campaign. 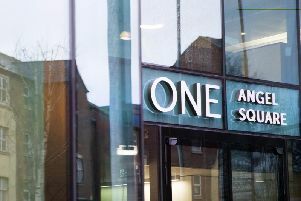 People are being asked to speak and ask questions about any area of Northamptonshire County Council’s draft budget at an extra scrutiny committee meeting later this month. 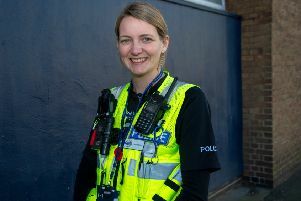 A Wellingborough police officer was one of three people to receive a national life-saving honour after a motorist suffered a heart attack at the wheel. Police officers deployed a taser at a domestic incident in Northampton. 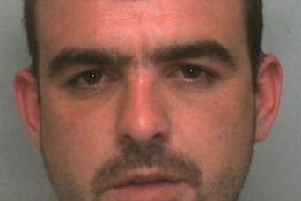 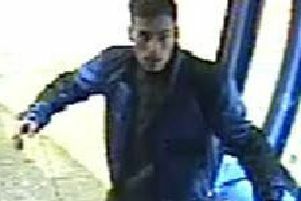 Officers investigating the assault of a bus driver in Northampton have released a picture of a man they would like to speak to. 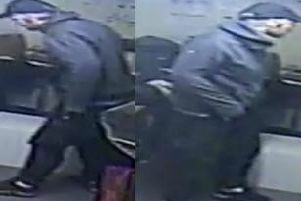 An elderly woman was pushed to the ground before her handbag was stolen in a Northampton underpass. 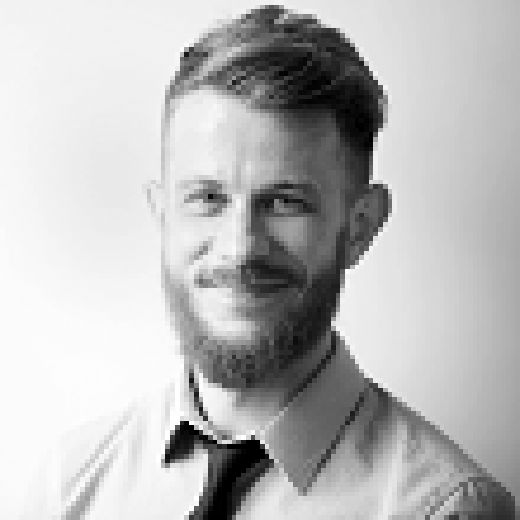 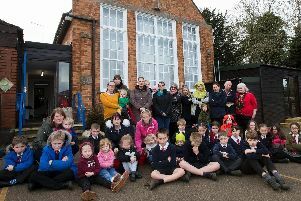 Specialist lawyers instructed by the mother of a Northamptonshire reception pupil have issued urgent judicial review proceedings to challenge the closure of a primary school in the county. 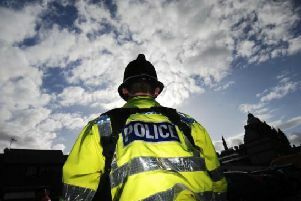 Fifty neighbourhood and rural policing officers are set to be equipped with a Taser in a first for neighbourhood and rural teams in the county. 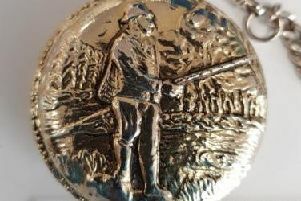 An ornate pocket watch has been handed into police after it was found on a street in Northampton.